Does anyone know what the shortest female truetype is? I'm guessing its Rey but if any are shorter I would appreciate some suggestions. Yeah, a reply! Thank you! 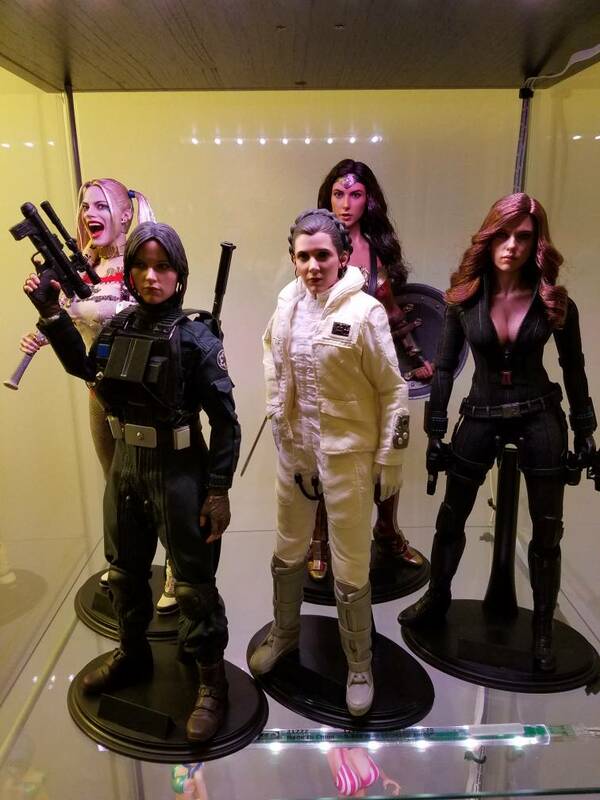 Yeah, Jyn is the shortest I've seen.